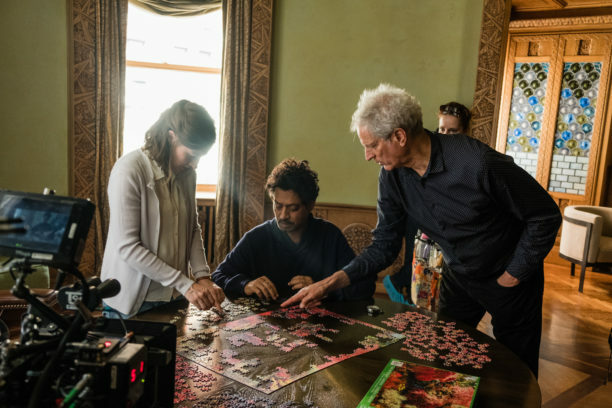 PUZZLE – Irrfan Khan Releases New Poster plus we have stills! 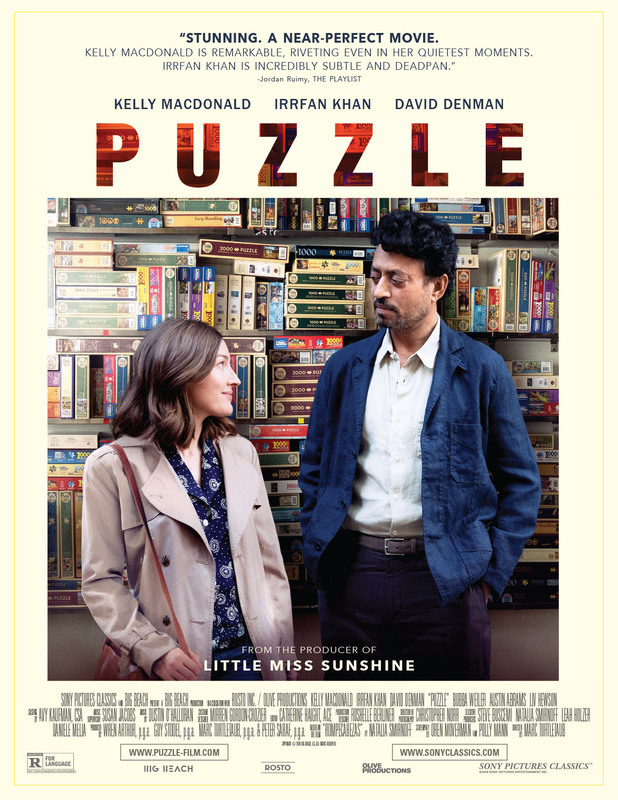 Irrfan Khan‘s much anticipated new film PUZZLE has just released its new theatrical poster. Khan has also taken to social media to promote the film and has posted this newly released poster. He stars opposite three-time Golden Globe nominee Kelly Macdonald and acclaimed actor David Denman. Their new film has already earned a perfect 100% score on Rotten Tomatoes. 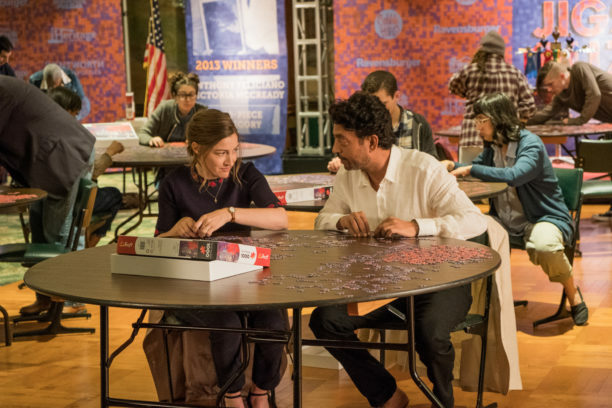 Stepping out of her domestic bubble to pursue her new hobby, Agnes meets Robert (Irrfan Khan), a wealthy, reclusive inventor who immediately recognizes her talent and recruits her as his partner for an upcoming world jigsaw tournament. 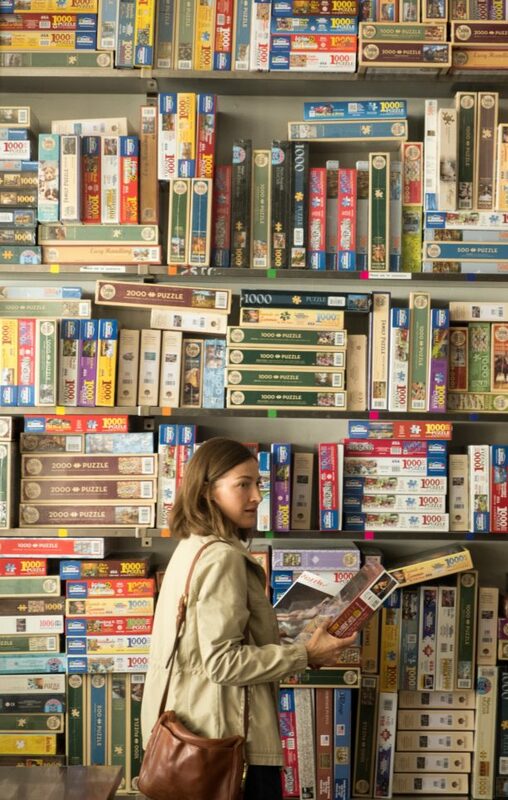 Each day she spends out in the world, puzzling and conversing with Robert, takes Agnes further along on the road to a new understanding of herself and her strengths. With that understanding come new insights and an assertiveness that finds her speaking out on her own behalf and pushing back against the assumptions and routines that have until now defined her role in her family. 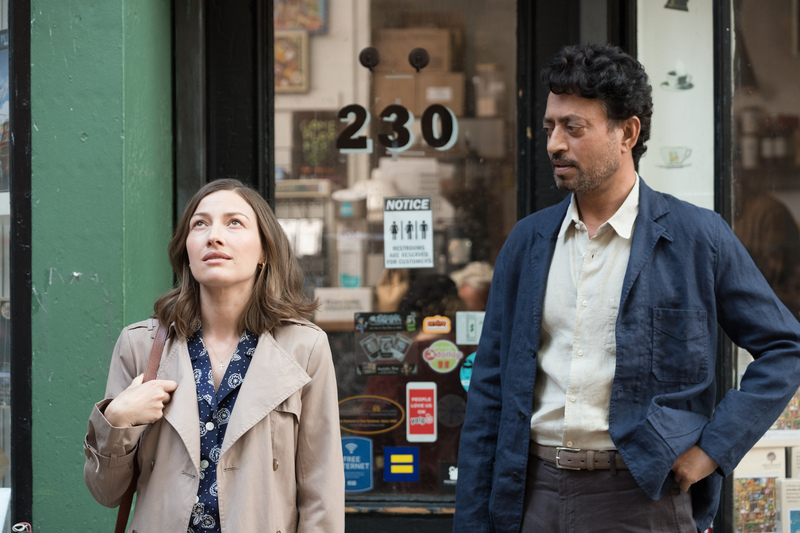 Ultimately, Agnes will decide for herself what comes next. PUZZLE will be released in theaters on July 27 in New York and Los Angeles with additional cities to follow in August. 15 queries in 0.367 seconds.